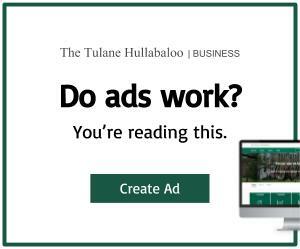 On Saturday morning, over 3000 Tulane University students, hailing from across the nation and around the world, gathered in the Mercedes-Benz Superdome. For these soon-to-be graduates, the moment pinnacled the achievements of their academic careers. As the 182nd graduation ceremony was called to order, nostalgically the Class of 2016 found themselves sitting together for the first time since their freshman convocation four years ago. Dressed in black caps, gowns and multi-colored cords, the newest class of both undergraduate and graduate students, ranging in ages from 19 to 68, watched as a ceremony fit only for the The Big Easy commenced. Following a rousing National Anthem by seniors Hannah De Wit and Brian Silver, famous New Orleans jazz musician Dr. Michael White took to the clarinet to deliver an inspired performance. President Michael Fitts, under the same arena lights that shone on the Super Bowl champions three years ago, made certain that the men and women before him understood the day’s significance. “This is your championship moment and you should revel in it,” Fitts said. Fitts also emphasized the unique experience of a Tulane education and how the values these students obtained will benefit them in their future endeavors. “[You] didn’t learn in a city with a classroom, you learned in a city that was your classroom,” Fitts said. Class elected speaker and Tulane wide receiver Carlos S. Wilson II talked to the class about trusting the process and not getting caught up in a timeline. Wilson spoke of former teammate Devon Walker who was paralyzed after injuring his C3 and C4 vertebrae during a football game in 2012. Walker remains hopeful he will walk again and trusts the path his life is on, an outlook Wilson aimed to impart on his fellow graduates. Despite the grandeur of the occasion, both those on stage and those in attendance made sure not to take themselves too seriously. Neon-yellow Boot wristbands poked through black polyester sleeves, signifying the morning’s early risers. Commencement speaker Hoda Kotb played “My House” by Flo Rida over the speakers as the crowd sang along. Kotb, an award winning journalist and current co-host of the “Today” show, imparted life lessons on the graduating class during her speech, shedding light on the importance of never giving up. She drove around the South for 10 days looking for a job and was rejected from 27 television studios before Stan Sandroni hired her as a CBS affiliate in Greenville, Mississippi. 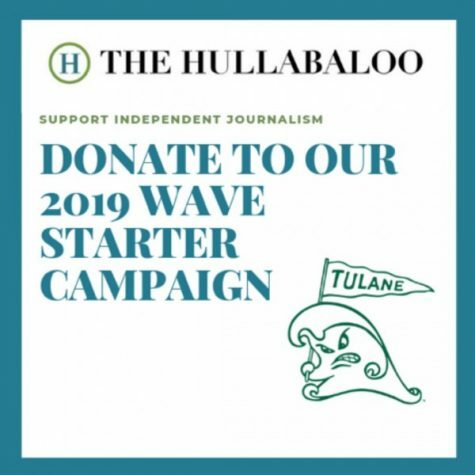 For Kotb, who worked in New Orleans at WWL-TV from 1992 to 1998 and covered the aftermath of Hurricane Katrina for Dateline NBC, the Tulane event was more than just a visit. While sharing the story of her start in broadcast journalism and the importance of not forgetting those who help you, Kotb spoke about her battle with breast cancer. Through this fight she learned to open up about her struggles and enjoy the moments, even the rough ones. To a class which came together from all 50 states and 59 countries and will spread out once again in the years to come, Fitts reminded them of one thing.